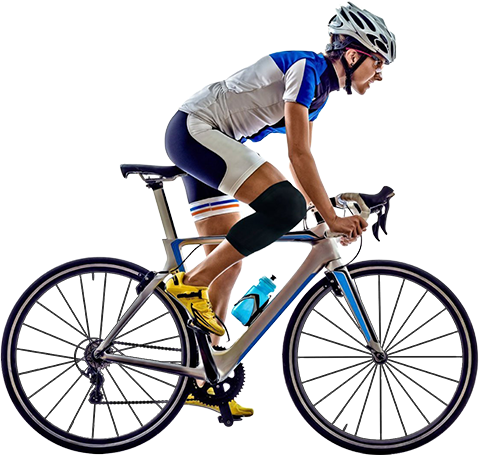 Welcome to The 9th edition of CFOSE (India International Cycle, Fitness & Outdoor Sports Expo 2019) which is being held on 1st & 3rd March 2019 at PAU Fair Ground, Ludhiana, Punjab, (INDIA),(India). our earnest support and participation helped us to successfully organize 8 editions of “CFOSE” (India International Cycle, Fitness & Outdoor Sports Expo) at Ludhiana. 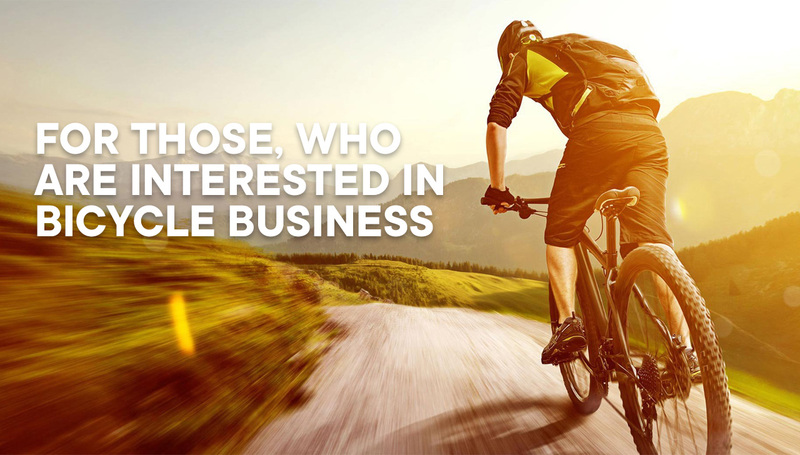 Keeping up this tradition and bringing the entire Bicycle, Fitness manufacturing community and trade visitor under one roof has always been our endeavor. As you would be aware that CFOSE was initially a B2B event but now we have strategized to make it more fruitful for our participants with B2C by activities of Round table discussion of health Experts, environmentalists, renewable energy experts, Product Launches, Rides: Kids, professionals, Security Forces, women, Celebrity Endorsements, Cycling trick shows, Honoring National level achievers, Cultural Shows, body building competition & lot of outdoor sports activities apart from bringing manufacturers, Dealers, Importers, buyers from all corners of world under one roof has always been our Strategy. 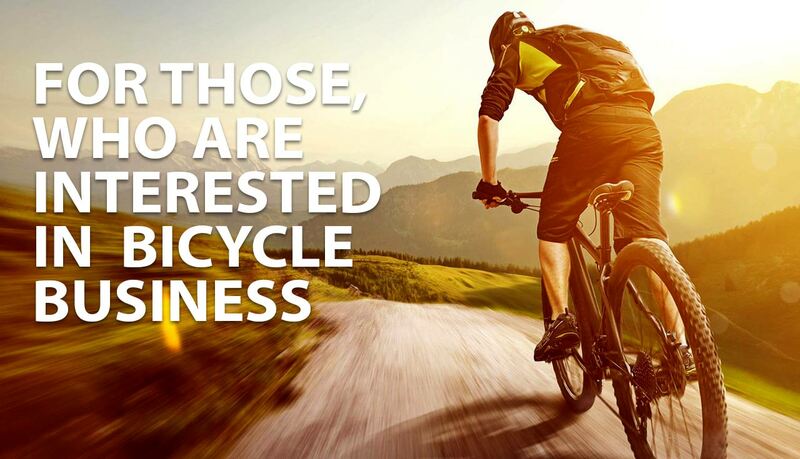 We want Cycle, tness & Sports industry to grow to its maximum potential.